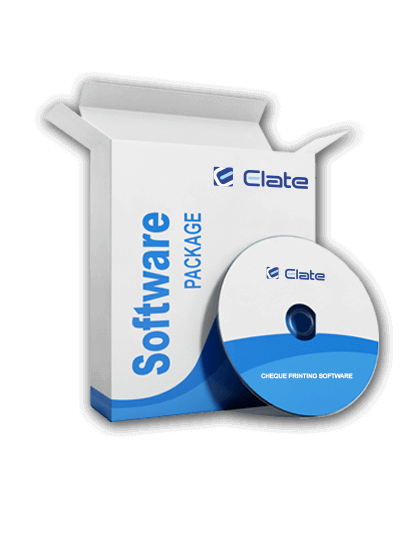 Peniel ChequeBiz is a Cheque Printing SoftwareCheque Printing Software which can be used to print Cheques. It prints on any bank cheque leaves with ease. 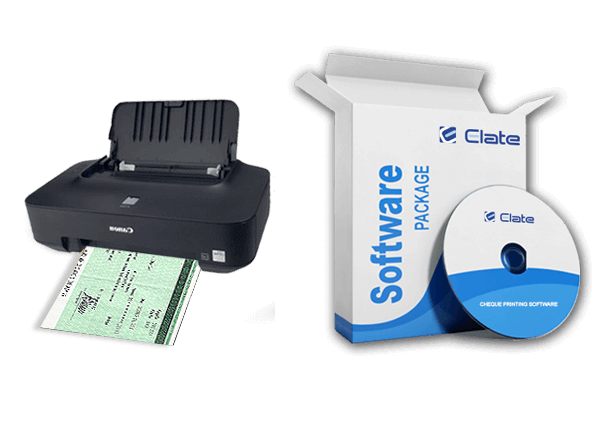 Various cheque formats of banks are pre-defined and stored in the system to print with precise alignment automatically. We are provinding Peniel ChequeBiz installation to all our customers in dubai, abhu dhabi, sharjah, al ain, fujairah, ajman uae. Our accounting experts will provide training on Peniel ChequeBiz. Your can easily understand and can use our product Peniel ChequeBiz. Our Experts will provide highly efficient support to all your queries regarding Peniel ChequeBiz. We are having branches all over in UAE. Penieltech providing maintenance to our product, Peniel ChequeBiz annually. This services will provide to all our customers in Dubai and Middle east. We are providing highly efficient online & onsite support to Peniel ChequeBiz. Customers all over in middle east can access our support at any time. With the pre-installed designs and currencies of the Peniel Cheque Biz , your cheque Writing and Printing needs are all rolled up into one package! Peniel ChequeBiz printing 100s of cheques will be few clicks. Type payee name, choose 1st cheque date, total cheques, interval by month/ days & click to prepare cheque list & print all. Peniel ChequeBiz included a feature that allows you to reproduce and transfer your reports to Excel , Pdf and Word quickly, and helps with your multitasking needs!